Florsheim Black Richfield Mens Leather Dress Casual Business Party Loafer Shoe! The Florsheim Richfield is a timeless classic. This moc toe slip-on features a strap adorned with dual braided accent. 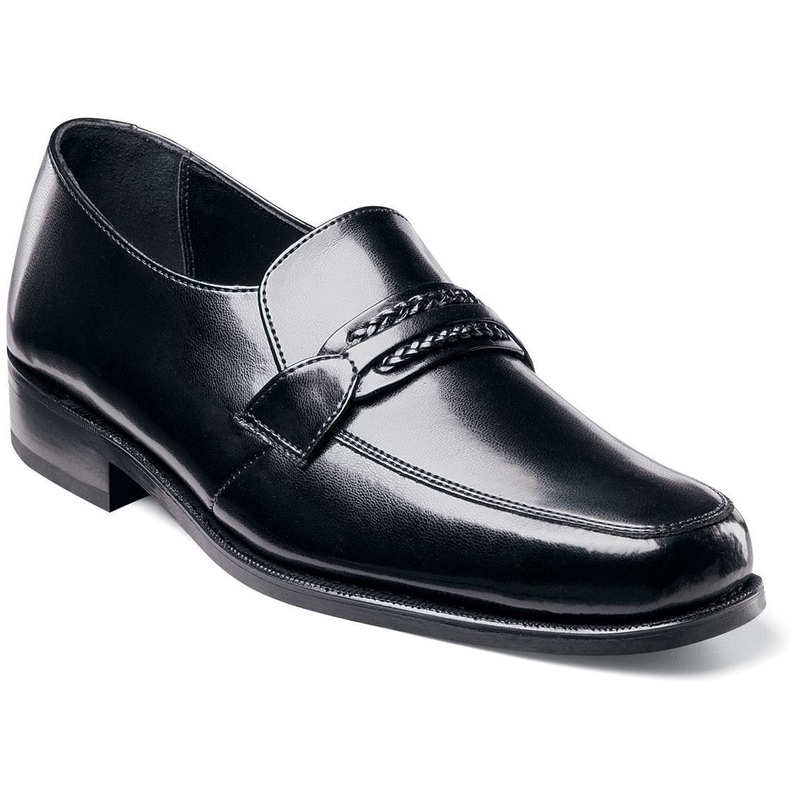 This striking dress shoe is a must for the well-dressed man. Brought to you by ShopBigTime!